Discover a whole new way of doing business with our new QuickBooks Desktop Enterprise with Hosting. It offers protected anytime, anywhere, and on any device access to your data. Your team all works with the same information, at the same time - no matter where they are and no matter if they're using a Mac, PC, or tablet. Now, everyone can get more done. What does Intuit Hosting do? Can I have third party apps? Your Right Networks users need to match your QuickBooks user count. Example; If you have a 5 User Enterprise Solution subscription, you can have up to 5 hosting users. How do I add users to Right Networks? If you already purchased the right number of QuickBooks users and just need to create Right Networks users, you can add them through the Right Networks My Account Portal or by contacting Right Networks support. If you need to add more QuickBooks and Right Networks users, you can contact us to add more seats to your QuickBooks license. Once you've added additional QuickBooks users, you can then add the same number of Right Networks users. Hosting is another term for in the cloud. It means your QuickBooks software and data are stored (hosted) on an enterprise-level web server at a protected facility, instead of locally on your office computer. You access them over a protected Internet connection rather than via your local network. 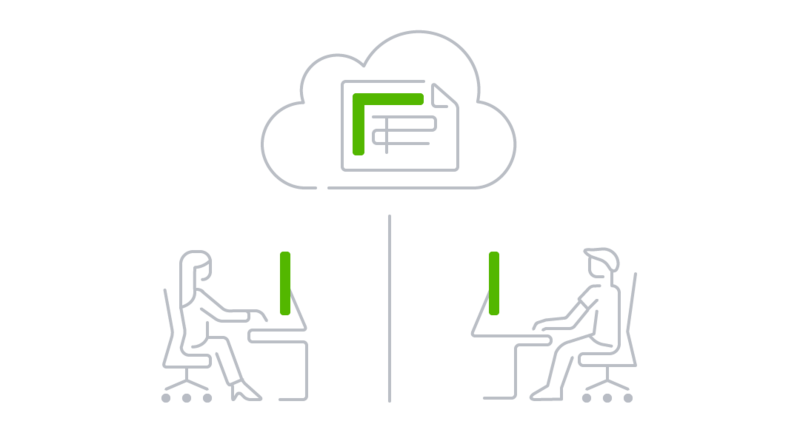 You're not tied down to your office to run QuickBooks Desktop Enterprise. You can access it anywhere, anytime, and on any device, including Mac. QuickBooks Desktop Enterprise is hosted in top-of-the-line data centers that provide true enterprise-class scalability and reliability, including full-time security personnel, closed-circuit video surveillance, continuous and redundant power systems with backup generators, fully redundant network systems with multiple-backbone access, advanced network firewalls, and hazard avoidance and alert systems. We protect your hosted data with encrypted transmission, firewalls, multi-layer access controls, and encrypted backups. In addition, your data is automatically scanned with enterprise-class antivirus technology. We back up your hosted data nightly, and retain backups for 90 days. So, if you accidentally delete a file, it may be recoverable. Right Networks provides 24/7 support. If you have any questions, its experts are there to help you. For questions related to QuickBooks usage, Error messages, Payroll, Intuit Payments, or adding users , Contact Intuit. For Questions related to adding shortcuts, apps, getting the latest software year installed, or inability to log in to the Right Networks environment, Contact Right Networks.